The golden couple of Bollywood, Amitabh Bacchan and Jaya Bacchan have taught us the strength of love. A drive in a 1936 model FIAT is all that would match their endurance of love through these years. 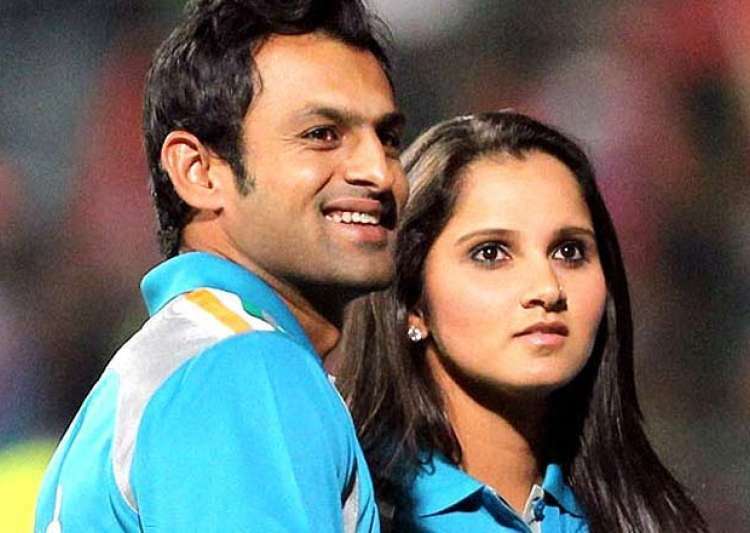 This super cute duo have always been #RelationshipGoals. They should step up their game with a private yacht in Goa. Theirs is a relationship with perfect balance between work, personal space and and inspiring family life. A adventurous getaway for a trek in the wild is the best pick for the Khiladi of Bollywood and Mrs. Funny bones. Right from their wedding last year, Shahid and Mira have given us more reasons to believe in arranged marriages. For the adorable parents-to-be, a dinner date by the poolside or on a helipad is must! They’re the proof that careers or borders can never come in the way of love. They definitely need photo frame showing their cross-border love by their bedside. The Baadshah and his better half showed our generation that ‘happily ever after’ does exist. For their out-of-the-movie love story in real life, they deserve to fly to an exotic destination in a private chartered jet. Their updates on social media just tell us why a couple have to be best friends before anything else. Their #PerfectMarriageGoals should take up an entire wall, their Insta pictures put together to make a work of art. A love story starring the hunk and a beauty queen. They do live in a fairytale castle, right? A rejuvenating couple chocolate spa session to take on the world together is just what they need. The coolest royal couple (yep, that includes Will and Kate) are giving our generation lessons on a mature relationship. But it’s time for them to be babies before their baby arrives with a tent set up right in their living room to have pillow fights and more. 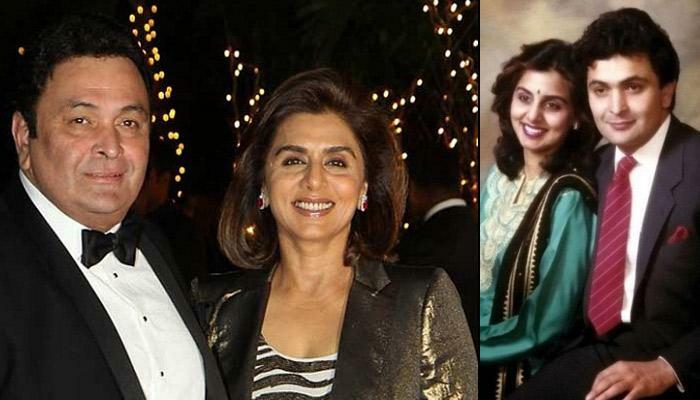 With their successful marriage for over 15 years, they’re the real Raj and Simran ya’ll. Ajay Devgan gifted Kajol an Audi for her birthday, may be a drive in a luxurious Limo next time? They fell in love when they were teenagers. High school sweethearts always make us tear up. For the evergreen couple, they should track the days they have been in love on a table top calendar. 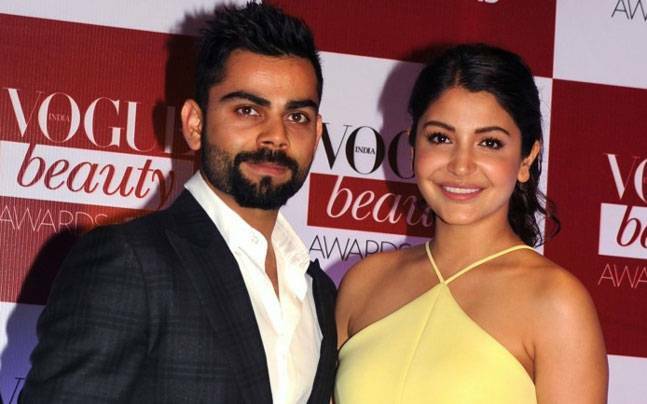 Although all of Virat’s female fans were happy when their relationship hit a rough patch, but they’re back. And how. After the good, bad, and ugly they should celebrate with a secret getaway in a luxurious resort. Make your special someone feel like royalty too. Visit www.oyehappy.com.